The end of room service? Not so fast! 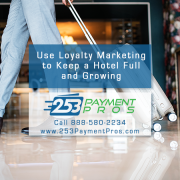 Reignite traveler demand for your hotel and its room service with these four hotel marketing strategies. While some hotels have decided that the sun has set on room service as one aspect of the service they provide to travelers, others are taking a closer look before deciding to follow suit. 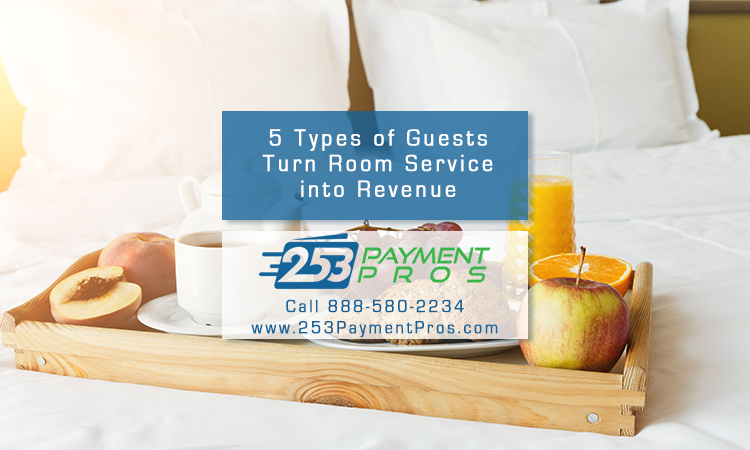 Before you decide to discard room service at your hotel, try turning it into a profit center by catering your room service menu to these five different types of travelers. 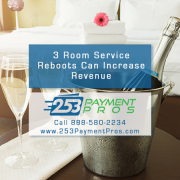 Like any other tactical part of your operations, room service should be viewed as a tool you can leverage to achieve your overall hotel marketing strategy. 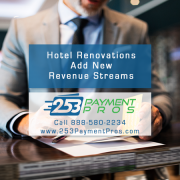 Since some hotels are calling it quits as far as room service for travelers, you may be able to carve out a competitive advantage for your hotel and improve your ability to attract new guests and ensure repeat guest visits by coming up with a creative approach to room service. 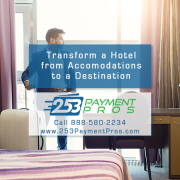 One size may fit all (or at least most) when it comes to the room at your hotel, but thinking one-dimensionally about your hotel’s room service will not fit all of your guests. Travelers come in all shapes and sizes and numbers, and not everyone is looking for chocolate covered strawberries and champagne. Use these entrepreneur.com-inspired ideas to tweak your hotel room service, turn it into a profit center and create a strategic competitive advantage. Instead of taking a “one-size-fits-all” approach, think about ALL the reasons people might want room service and create segmented room service options tailored to meet their needs, such as room service menu items for these five different types of traveler stays. Often the reason that hotel guests stay in and order hotel room service is because they aren’t feeling well or are recuperating from common effects of travel (not sleeping well, staying out too late, attending parties, etc.) These travelers are not looking for exotic, rich room service menu items – they need something simple. Create a menu of room service options just for recuperating travelers with items like chicken soup, saltines and 7-up that comes with a side of antacid, Tylenol or Tylenol PM. Hotel guests traveling with children may prefer room service to corralling kids who are weary from travel or tourist activities, especially if your room service options are perfectly chosen and perfectly sized for them. Think about creating room service options for travelers with kids like peanut butter and jelly picnic trays, pizza and ice cream or even kid-friendly meals bundled with an in-room family movie and fresh-popped popcorn. Attract more honeymooners to your hotel by creating room service packages with room service menu choices geared just for them. Here is where you will find those chocolate-covered-strawberries and champagne, but you can also think in terms of omelets for 2 and other room service menu options designed for couples. Your room service items for people traveling for work (or who may even be using your hotel rooms as temporary work spaces, meeting rooms, etc.) should be designed for quick delivery. Beyond food and beverages that you could have delivered within 15 minutes (like bagels, cream cheese and yogurt, or cheese, meat and cracker platters, veggie trays and other options that could easily be scaled for one or two or even a larger group of people) you could also put some non-edibles on the room service menu. Those traveling for work may appreciate being able to order pens, legal pads, and zip drives along with bottled coffee and energy drinks. It’s hard enough to “eat right” at home where people can be sure to include all they need and exclude things they cannot or should not consume; it’s doubly hard to do so while traveling! Think about guests who have special dietary needs due to allergies or who may want to subscribe to various types of vegetarian, gluten-free, low carb, high protein or other weight loss, gain or maintenance diets. If you need a hotel point of sale solution to more-efficiently capture guest’s room service, restaurant and other hotel credit card transactions, we can help. Get a free, no-risk quote for restaurant merchant services, even if you just want to compare it against your current card processing fees.